Posted on July 2, 2018 at 10:54 am. 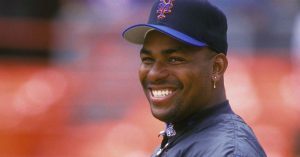 Every July 1st is an important holiday for New York Mets fans its known as Bobby Bonilla Day. I know what most of you are saying. Who the heck is Bobby Bonilla?